What is this ‘day off’ you speak of? It is really nice to have a day off to drink tea and watch Spring unfold in the micro-microcosm that is the back garden. I didn’t realise until just now that I haven’t had a day off to myself (where I didn’t have to get dressed and do things) since St Patrick’s Day. Last Sunday, we had our first Crochet class at This is Knit. The valiant Charlene (sadly blogless) and I had our hands full with eight beginners but they! were! brilliant! Once we got past the evil foundation row, they worked their way all the way to double-trebles, how to crochet on to knitting, and Charlene got them started on flowers before we finished up. That’s pretty amazing, isn’t it? It was a great laugh and I think everybody enjoyed themselves. We are running another beginner’s crochet class on June 22nd so if you’re interested, get your name in early because it’s going to book up quickly! We are also going to start a short next-steps crochet course to show people how to follow patterns and charts and to work through a project. Details will come as soon as we know them ourselves! It is for this from DB’s new book, Coastlines. 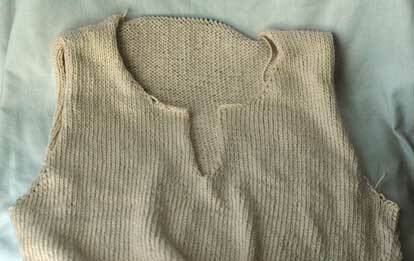 I thought and thought about it but I have had to concede to knitting it from the bottom up. Worldwide Knit In Public Day is fast approaching – Saturday, June 14th – and although there has been some talk about it over on Ravelry, nothing has been decided for Dublin city centre yet. Everybody seems to have thoroughly enjoyed last year’s events so I have suggested that we do the same thing again this year. Last year, people met at their local dart stations and travelled from north and south of the city to Stephen’s Green in the centre and knitted through the afternoon in the Green. Sounds like fun, doesn’t it? It’s up for discussion over here on Ravelry… otherwise leave any other fun ideas you might have in the comments! If you don’t live in Dublin and don’t fancy travelling all the way up for the event, why not organise your own event? Check out the site for details – it is easy to submit your plans and should be good fun on the day! The birds seem to think it’s Spring, even if I don’t. When birds hatch out of their eggs, the adult birds fly off with the broken shells and drop them far away from the nest. This is so that predators on the ground (like cats) won’t know they have hatched. 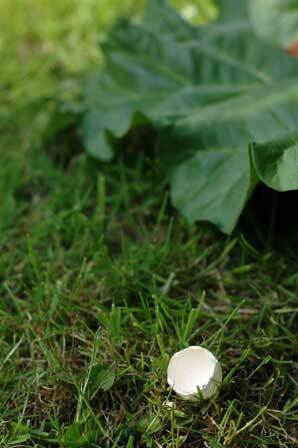 It is very common to find shells in the middle of an open field for this reason. My rhubarb plant isn’t quite an open field but I guess in Dublin it will have to do. I have been busy but not quite so busy as to stop me from knitting. I have reached the waist already and am gunning it for the hem. I should make good tracks on it because tonight is our first design class (yay!). I am very curious to see who will be there and what ideas, yarn and intentions they bring with them. Have a good Wednesday! Sundays are for catching up on knitting and for watching documentaries about octopuses. I could knit four sweaters at a time if I were an octopus. I’m just saying. The grey cardigan has been steeked! I have cut it (properly, this time) but still haven’t gotten around to picking up stitches for the button band. If you look carefully, the little ridge along the left hand side is the crochet binding that I used. It worked really, really well and I think it’s a technique that I’ll stick to. I need to tack down the band before I start picking up stitches so I’ve been putting it off. I really shouldn’t because the cardigan is so close to being finished! Instead I have suddenly changed tack to this, the Tangled Yoke cardigan. This is sloooowww going. I blame it on the purling. I have been trying to grin and bear it though because it is working up beautifully. 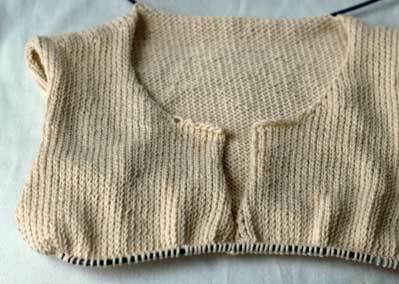 I have also been working on the cotton tunic for This is Knit. I started this a little while ago but stalled because I needed a few minutes to sit down and work out what I was going to do with the front. Since I had no minutes to do anything over the last ten days, this had to be temporarily left aside. I made great tracks with it this afternoon, though. Can I just say again how nice this cotton is to work with? It is very soft and resilient… and I am particularly fond of that buttery shade of cream. This is going to have three quarter length sleeves with a slit to match the neckline and it will be edged in an denim blue. 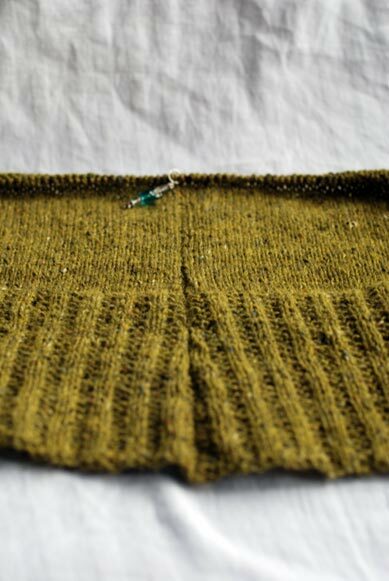 I cannot wait to see it completed because I think it’ll be a great summer top for our Irish weather. Light enough for mild weather but the neckline and longish sleeves will provide cover against cool breezes. 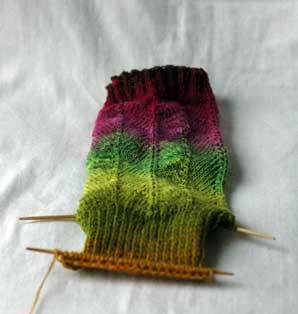 Lastly, the Noro sock saw the most progress during the week because it came with me everywhere on the bus. I quite like the yarn. Aside from the fabulous colours, I like the composition of the yarn too. 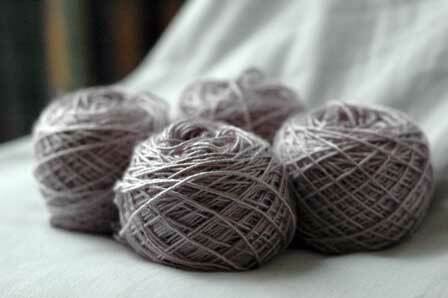 I can see how others would think it a little frail and scratchy for a sock yarn. Neither of these things bother me! I actually think it would be better to approach the yarn not as a sock yarn but as a Noro lace weight yarn. 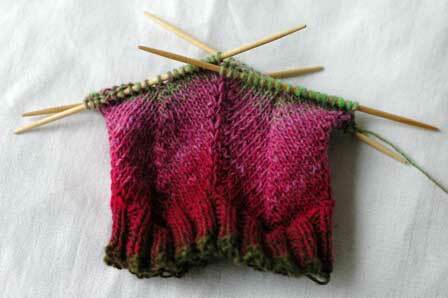 As Noro goes, you get a good bang for your buck and would be a good choice for a shawl or a fine-knit top. Things are back to the crazy this week but hopefully I’ll have a little more time in the evenings to catch up with things. Don’t forget that the next round of design classes kick off this Wednesday! There is still a place or two left, I think. I cannot begin to describe how busy I am these days. I am so busy that I haven’t even had much time to knit (yeah, that busy). Anyway, here’s something for you to think about. 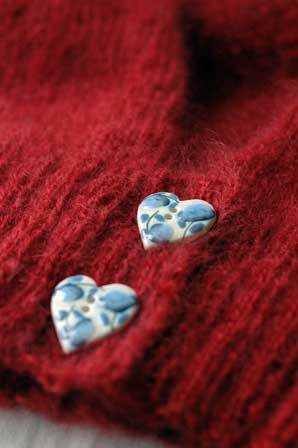 I am re-running the design classes at This is Knit from April 23rd to May 14th (Wednesday evenings). The first class is ‘Knit your first sweater’ or ‘Help to modify a pattern you really like’ and will run from 6:30 to 7:45pm. 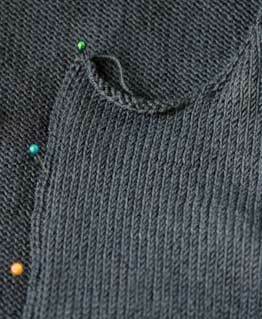 The second class is ‘Design your own sweater’, as before, and will run from 7:45 to 9pm. The classes I ran the last time were so much fun and it was great getting to see everyone’s project progress! Everybody picked such different projects! 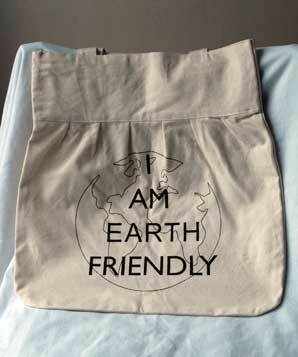 It is €60 for the four week course and you can sign up at the shop or over the phone. And if you’re like me, and quite alarmed at how April is running away with you – we’ll be kicking off next Wednesday evening so get your place booked as places are limited! See you there? I had occasion to take the 83 from Rathmines across town yesterday afternoon. I sat in front of an elderly couple who didn’t say anything until we were on Camden Street upon which point the elderly lady said: ‘You know that Britney Spears wan, right? You know that big house she’s bought for millions? Yea, well, it’s in a nice quiet residential area, y’know, where Jack Black an’ all live, an’ they don’t want her there at all, with her shower of kids an’ the police an’ all. If I were Jack Black, I’d go over to her gaff and tell her that we didn’t want her likes around the place…’ Every city has their crazy people; it’s like a universal truth. But Dublin? Nothing can compare to the Auld Wans. Anyway, here’s something to look at. The Aura cardigan. I finished the body of it last night. Anyway… I have some sock to show you also. This is the new Noro Kureyon Sock. I can’t remember if I mentioned it before. I’m being lazy and knitting another pair of Jaywalkers in them. I did a little shopping yesterday between jobs (playing for exams and auditions in different places). I have developed a strategy for shopping because usually when I need something, I have neither the time nor the will to go and find it. This mostly applies to clothes and shoes for playing in. So, I have started popping into places when I have a spare ten or twenty minutes and buying things when I see them. Yesterday I found a black top in Dunnes that will be perfect for playing in. It only cost €15 but is the last thing I want to have to go out and look for the day before a gig. That’s what I mean. I bought a black dress for €80 last November in M&S. I haven’t worn it yet but I guarantee that I will have worn it at least three times by the end of 2008 (the way things are going – when it rains, it pours). But I digress. I had a look in Benetton (because I found a brilliant black skirt in there two years ago that I have worn to death and remain hopeful a variation will reappear) and saw that they had cute canvas totes for €20. Then I went to Dunnes and found this.